The BUILDING category covers a range of products which are mostly used in general building and home improvement (both internal and external). Abra Aluminium offer a comprehensive choice of specific profiles and systems that cater for a wide variety of building applications. 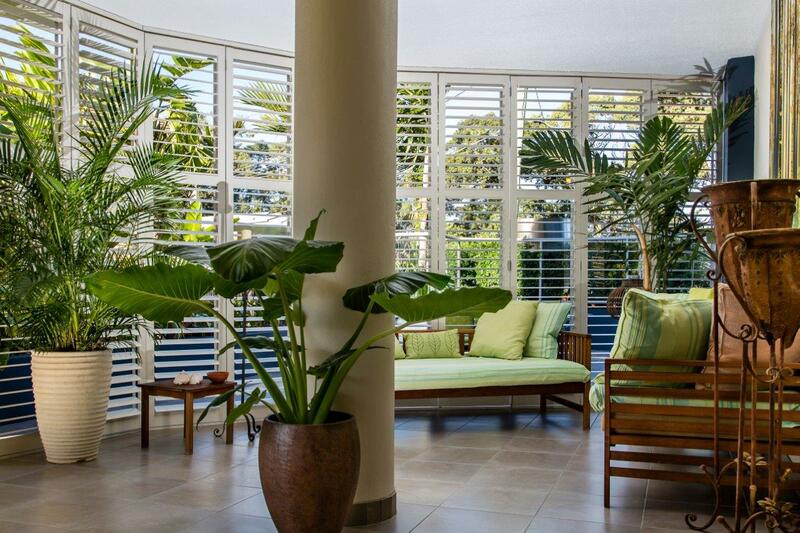 Window furnishings - Awnings - Privacy Screens - Sun Shade - Picket Fencing - Plantation Shutters - Wardrobes - Louvre Panels. Privacy Screens are available in a huge variety of shapes and sizes in todays' market. Abra stock a wide range of products that will allow you to create a screen design best suited for your situation. Abra's sales team will be more than happy to assist with your needs and guide you through making the best selection of materials to ensure the end result exceeds your expectations. 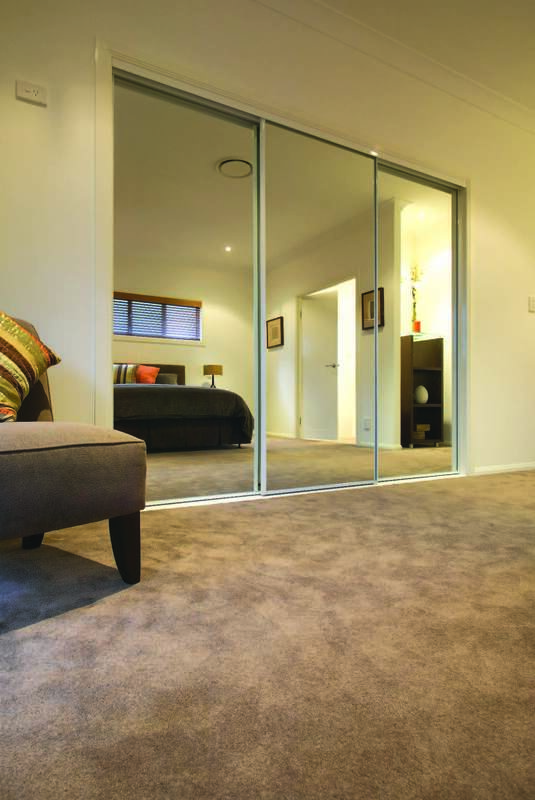 Abra Aluminium has been a proud leader in wardrobe door innovation. The patented Snap Lock Robe system incorporates very clever engineering and component design which has eliminated the need for screws, rivets or mechanical fixing. This proven product has been very popular for its ease of fabrication, strength, value for money and offering the choices of a standard, slim line, frameless or triple track. The Snap Lock Wardrobe frame rubbers and glazing channels allow for the use of 10mm gyprock, 4mm vinyl back mirror, 9mm & 7.5mm lami-panel. The choices of infill plus the range of frame colours makes for a large range of robe combinations.